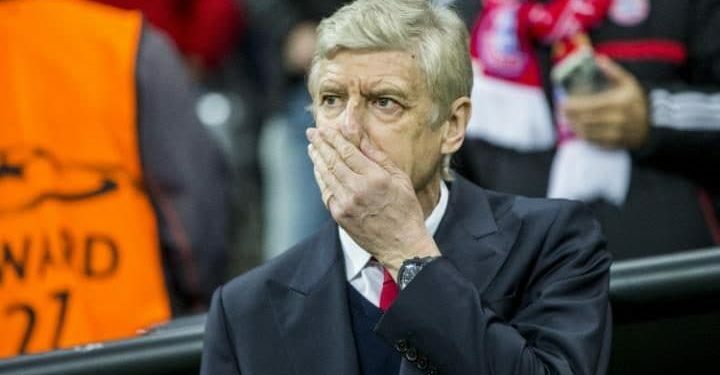 Arsene Wenger’s future at Arsenal continues to be called into question, and former Gunners star Paul Merson sees the Frenchman heading to his homeland this summer at Paris Saint-Germain. According to Goal, Merson believes that could be the case and feels a switch to Parc des Princes would make sense, if Unai Emery is moved out after struggling to maintain PSG’s domestic dominance in Ligue 1 – though they hold a 4-0 first-leg advantage over Barcelona in the Champions League and are maintaining pressure on Monaco at the top of their domestic division. He told Sky Sports: “The way he plays, he’s got a great reputation around the world. He knows every footballer in the world. “He has got a massive reputation.